Your introduction to and resource for Jewish Memphis. a fulfilling Jewish experience for Memphians in their 20s. 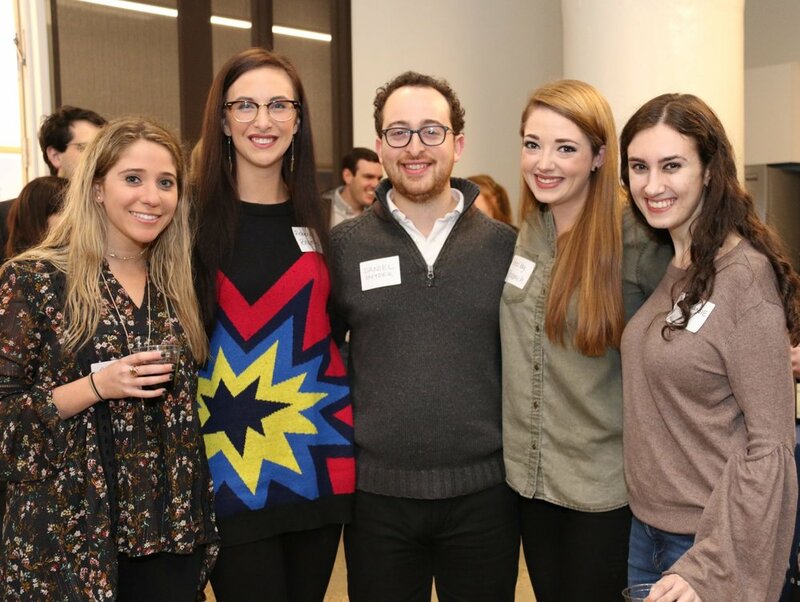 We were featured in eJewish Philanthropy! Read more about the uniqueness, warmth, and success of our community below.